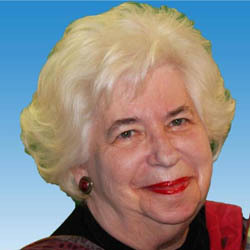 Barbara Berger is the author of 15 books. 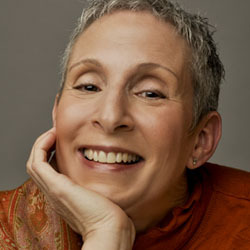 In all her books, Barbara Berger explores the incredible power of mind and how to use this power wisely. Her message is very relevant for everyone in this time of crisis because an understanding of how the mind works is the key to living a happy life right now, regardless of outer events and circumstances. Barbara describes herself as a cultural creative whose teaching of creativity is the sharing of her gladness and her energetic illumination. Her work is dedicated to the empowerment and transformation of women by offering guidance into their creative power that connects them to their emotional, spiritual and physical power. 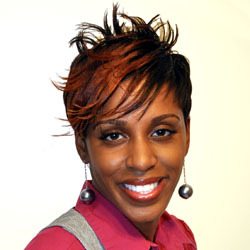 Kiki Ramsey is a dedicated life coach, licensed social worker, and high energy motivational speaker. For over 10 years, she has been helping women overcome challenges and transform their lives. 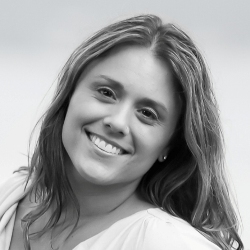 Her ownunique life experiences have laid the foundation which she now uses to help women begin living the lives they want. 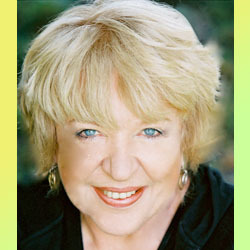 Patricia Evans is a nationally acclaimed consultant who has written the first guide to identify verbal abuse and show step-by-step how a victim can get free and begin to heal with affirmations, techniques and advice on professional help. 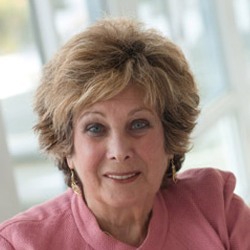 She is the founder of the Evans Interpersonal Communications Institute (EICI) whose work has been called “groundbreaking” by Newsweek magazine and is the author of four bestselling books that have helped millions of people live happier, healthier and abuse-free lives. 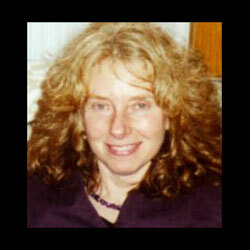 Lisa has been a Kripalu Yoga instructor since 1979 and is also trained as a yoga and bodywork therapist. In the course of her continuing yoga studies, Lisa learned how cultures around the world have valued the body's center as sacred. Delving deeper into this subject revealed connections between the body's center and qualities of the soul, the extent of women's power in family and society, and the degree of a culture's reverence for Sacred Feminine. 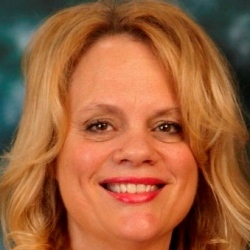 Dr. Deborah Gordon has had a comprehensive conventional private practice, served as a Medical Director to open a migrant farm worker clinic and worked in emergency rooms and rural community health clinics. Her clinical experience taught her that there is a way to integrate conventional and complementary medicine into one effective, efficient and affordable whole. 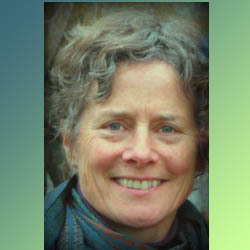 In her study of integrative medical treatments, she learned homeopathy at the Hahnemann College of Homeopathy, and studied nutrition through the Weston A. Price Foundation. Joni Steele Kimberlin co-produced and wrote the script for the award-winning PBS documentary Elizabeth Winthrop: All the Days of Her Life. Her latest project is Get Real! Wise Women Speak, a feature-length documentary about the adventure, meaning and value of women’s lives as they age. Kelly Whitehead is a scientist-mom, who lost a preemie son and went on to have two high-risk pregnancies. She book coverwrote High-Risk Pregnancy-Why Me? (which is backed by a top perinatologist, Dr. Berghella) as an educational tool and emotional guide for those experiencing a difficult pregnancy and the providers who work with them. 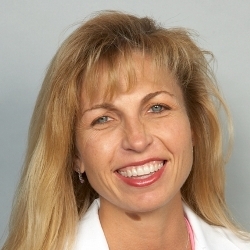 Dawn Bloore, DDS, is a practicing California dentist, LANAP® protocol clinician and the Vice President and smileTraining Director for the Institute for Advanced Laser Dentistry. Dr. Bloore has lectured nationally and internationally on the subject of the LANAP® protocol and the clinical laser applications of the PerioLase® MVP-7™. A graduate with honors of the UCLA School of Dentistry, Dr. Bloore is dedicated to increasing public awareness of gum disease. Sylvia Lafair, PhD, hiked the Inca Trail into Machu Picchu, ate indiscernible stew in the Amazon, and bungee jumped in New Zealand. When she lands long enough, she writes books, gives speeches, and leads seminars.